It’s weird, when I go back to San Francisco, the few times that I’ve done shows there since leaving, it still feels like I live there. It’s very, very strange for me. That’s where my daughter was born, at UCSF. I have this huge attachment to San Francisco. It’s like a love affair. 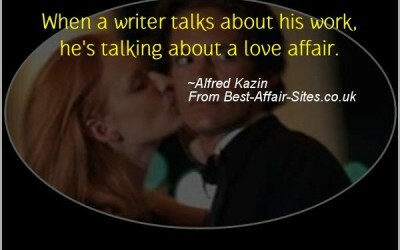 When a writer talks about his work, he’s talking about a love affair.